Whether you own a condo, town-home, or single-family home, Spirit Of The Gulf Rentals can maximize your investment. 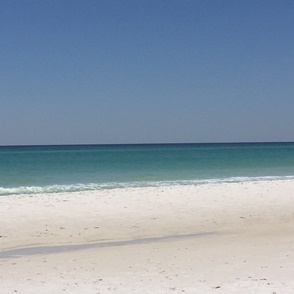 Our team would love to give your guests their best experience to keep them coming back to our beautiful Emerald Coast! Become the next owner to join our “Spirit” family! We create the ultimate guest experience through excellent customer service, customer recommendations and communications from the first inquiry through checkout. With in-house housekeeping & maintenance, Spirit Of The Gulf Rentals has the ability to provide quality care for your property. We are able to take care of any issue that may arise. Your home is not just a vacation accommodation, it is an investment. We are here for you every step of the way. If you decide to sell, we will make that an easy and seamless process as we are Realtors, too! As members of the National Association of Realtors and the Emerald Coast Association of Realtors (MLS) we can help with all of your real estate needs! Let us do a free market analysis for your property. Spirit of Destin Rentals is a one-of-a-kind vacation rental property management company in the Destin and South Walton areas. Choose us as your rental management company?